Enjoy Southern BBQ with a beachy twist. 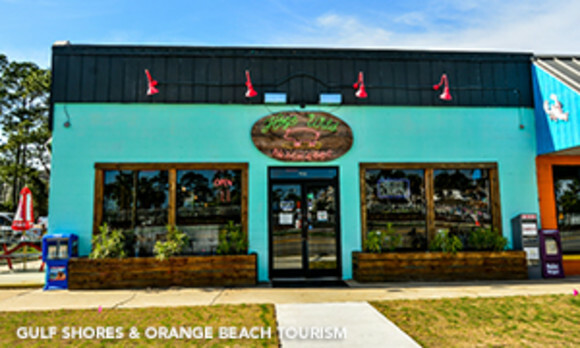 Slow smoked meat, homemade sauces, sides and desserts make us a must-stop at the beach. Whether you are a fan of ribs, pulled pork, smoked chicken or want a little bit of everything, we have it all at Hog Wild Beach and BBQ. If you’re really hungry, make sure to try our Nasty G Sandwich complete with chopped ribs, chicken, pork, 3 buffalo shrimp, white BBQ sauce and cole slaw. We are open daily from 11am-9pm.